Remotely monitor your property using a synced device from Crimewatch Security. Our technology makes it possible for you to watch security cameras, commercial and home security systems on your laptop, tablet, or phone, anywhere in the world. Crimewatch Security can repair your existing system and provide technical support! Address your property’s security issues with the help of our licensed technicians. We will design a surveillance system based on your needs. 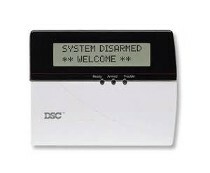 Whether you need a hardwired or a wireless alarm system with radio backup, we’ve got you covered. The price quote will include your system’s installation, training, and support costs. We offer a one-year warranty installation for Napco, Ademco, and DSC products. In addition, we provide technical support service for these systems. Contact us in MOORESVILLE , LAKE NORMAN , SALISBURY, AND THE TRIAD , for low-cost video surveillance systems and alarm systems. Monitor your home or workplace anytime, anywhere with security cameras from Crimewatch Security. 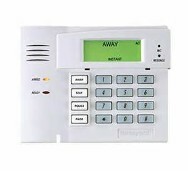 We integrate alarm systems. Do it Right ! Survey, Install, Train . Enable seamless wireless communication throughout your home or business with the our expert WIFI team . 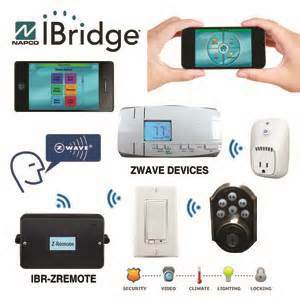 Turn your residence into a smart home today! Our home automation systems allow you to effectively manage your household’s energy consumption. Crimewatch Security in Salisbury North Carolina, is a fully licensed, bonded, and insured business that specializes in office and homeWIFI/ networking and security systems. With more than 40 years of experience, we take pride in offering video surveillance, alarm, intercom, network infrastructure, home automation, and wireless access point systems for home and business owners. Clients highly recommend a privately owned company, because we provide customer-focused installation services at fair rates.